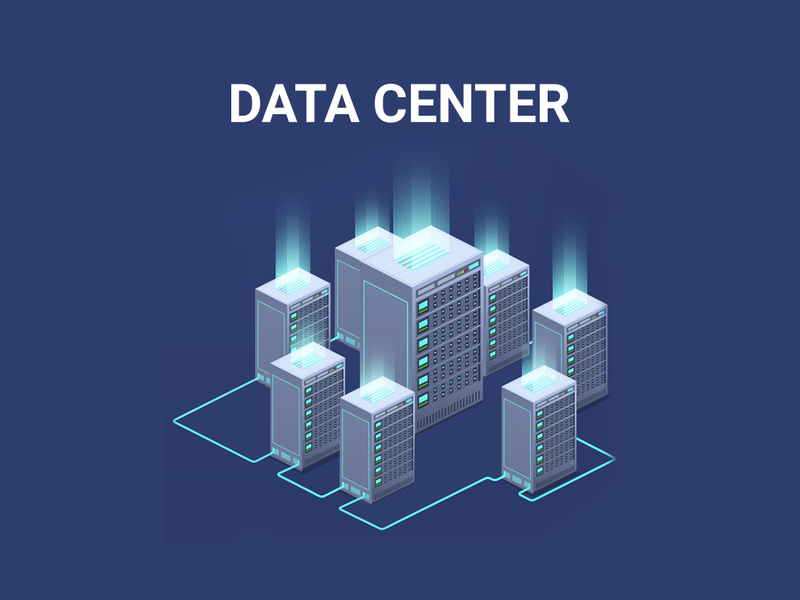 Dream71 Bangladesh Ltd provided technical consultancy to review the existing Data Centre of Bangladesh Biman and provided technical consultancy services to switch into Amazon cloud. This include IT Audit including security audit of existing data cente, review of existing application and demand, Workshop(s) to finalize draft technical specification documents and reports and submission of final technical specification documents and reports. 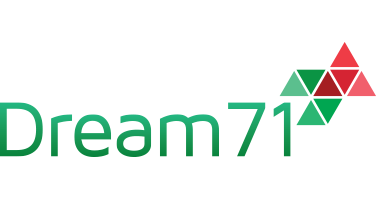 Also Dream71 offered a range of specialist surveys designed to identify unseen problems or faults on electrical systems or cooling and airflow which can result in poor performance or cause expensive business downtime, damage, loss of data or risk from fire. Also Dream71 Bangladesh Ltd provided technical consultancy services to go into Amazon Cloud Services.